You are here:Home » Promotion / Events » H4U Salon 5-Star Reviews + 30% Off All Hair Services! For a start, I shall be trying out the skills and services of each stylist. To begin with, I am happy to have Nicky and Susan taking care of my Root Touch-up and Hair Treatment. 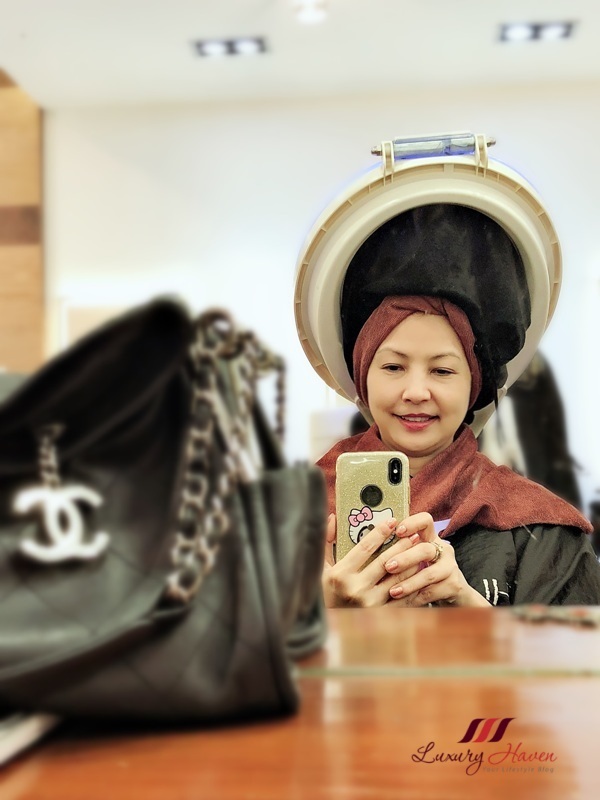 Inspired by Shiseido’s appreciation of beauty in diversity and throughout all of mankind, H4U salon focuses on using Shiseido products, giving their customers the best hair care experience. Thanks to Nick and Susan, I made heads turned at the recent Purple Sage media event! After years in the hair salon business, it should come as no surprise to learn that H4U has some pretty raving reviews too. I am certainly delighted that H4U Salon is extending a whopping 30% off all hair services, and 20% off their hair care products to Luxury Haven’s followers from now! 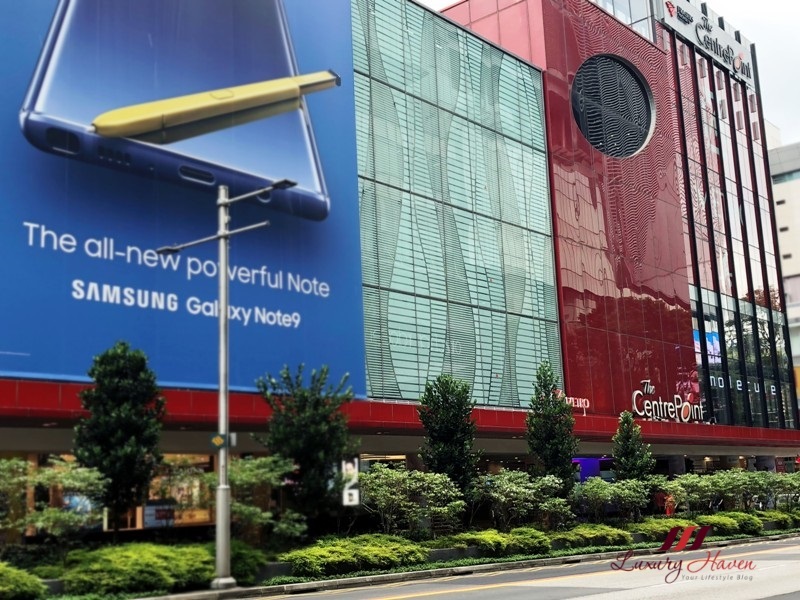 So book your appointment at Tel: +65 6738 8849 and quote LUXURY HAVEN to enjoy the promo! * Discount valid for new customers only. 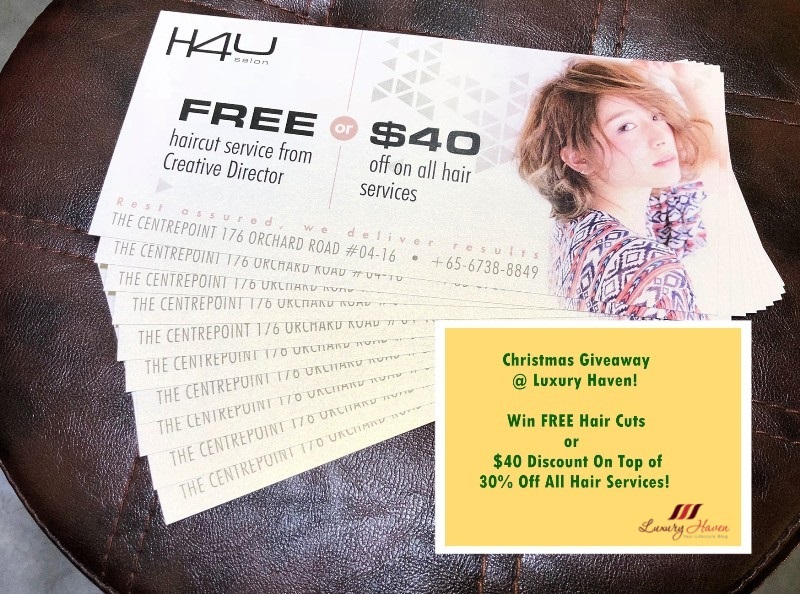 Come Join Our Christmas Giveaway: Win FREE Hair Cuts x 10 at H4U Salon! * This is a sponsored post by H4U Salon. The author only recommends products or services she uses personally which she believes to be beneficial for her readers. Views and opinions expressed in this blog are purely by the author. Great salon, you look fab babe! 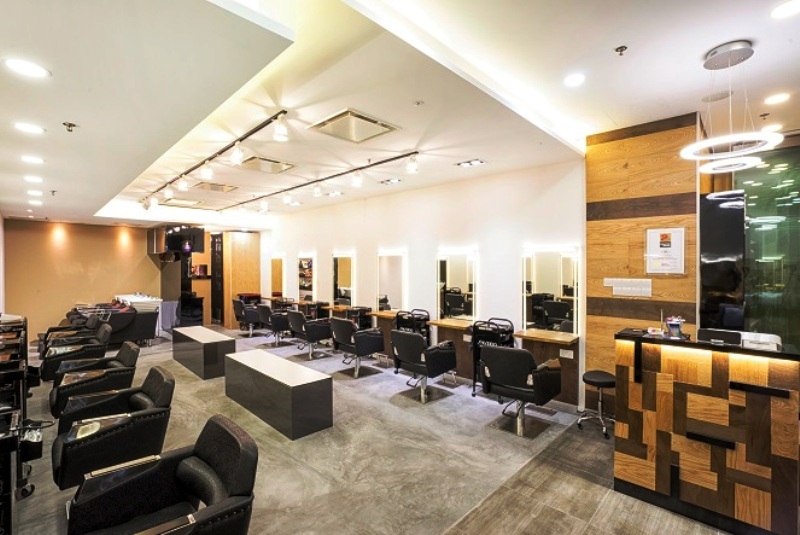 What an impressive looking salon! Your hair looks amazing. The salon sounds super nice. That salon really did make you look chic and lovely. Seems a very nice and professional salon! A huge hairdressing salon. How many positions. Great discount! I would take advantage of it if I lived nearby.